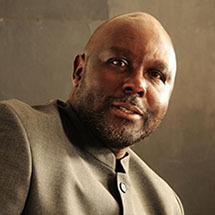 Zeph is the Founder of Abcon Group of Companies and serves as its Chief Executive Ofﬁcer. 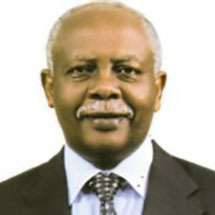 He also serves as the Chairman at East African Cables Ltd., East African Cables (K) Ltd., East African Cables (TZ) Ltd., Cableries do Congo SPRL, and Kewberg SA. 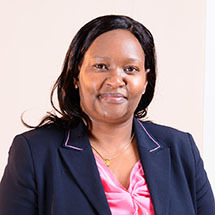 Mrs. Rebecca, a professional lawyer joined KenGen 1998. 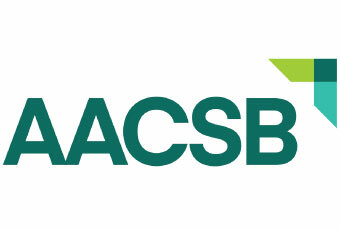 She has held different positions in the organization since then which include: senior legal officer of the company and company’s legal affairs director among others. 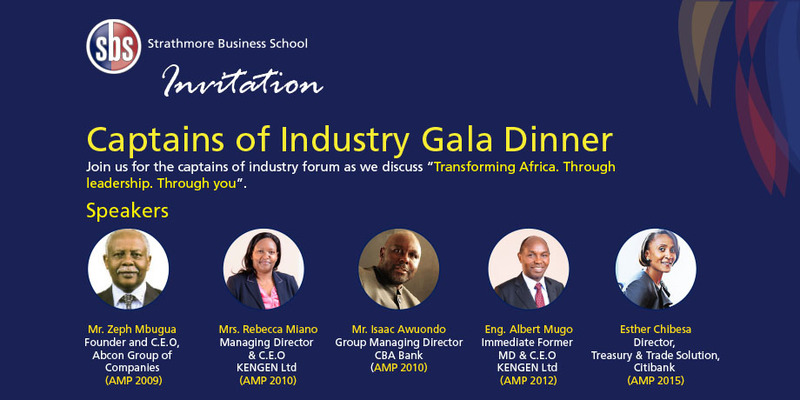 Engineer Albert Mugo was appointed Chair of KenGen Foundation’s Board of Trustees in mid January 2014. 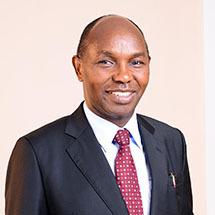 He previously worked at the Kenya Pipeline Company and Kenya Power Company and is credited with spearheading several of KenGen’s key projects including Kipevu III in Mombasa as well as the 280MW Geothermal plant in Olkaria. Esther is the head of Treasury and Trade Solutions (TTS) East Africa, covering Kenya, Uganda, Tanzania and Zambia. In this role she manages a team responsible for the development and implementation of client solutions covering trade services & finance, payments, receivables and liquidity management. 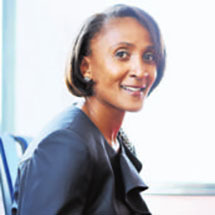 Under her leadership, Citi’s Treasury and Trade Solutions has been at the forefront of provision of innovative digital solutions in the East African market such as a fully integrated tax payment module, automated mobile money solutions and enhanced liquidity management products, which allows clients to centrally manage their treasuries across multiple banks and geographies.